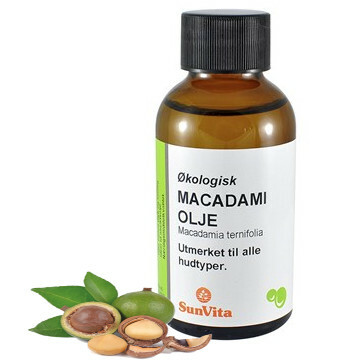 Macadamia oil is an organic oil that is cold pressed from macadamia nuts. Macadamia oil has good shelf life. Applications: Used in cream, lotion, body oils. Occasionally absorbed quickly by the skin.